I've had this in Korea, passed by the same exact shop in Vietnam and boy, they even have an outlet in KL now! 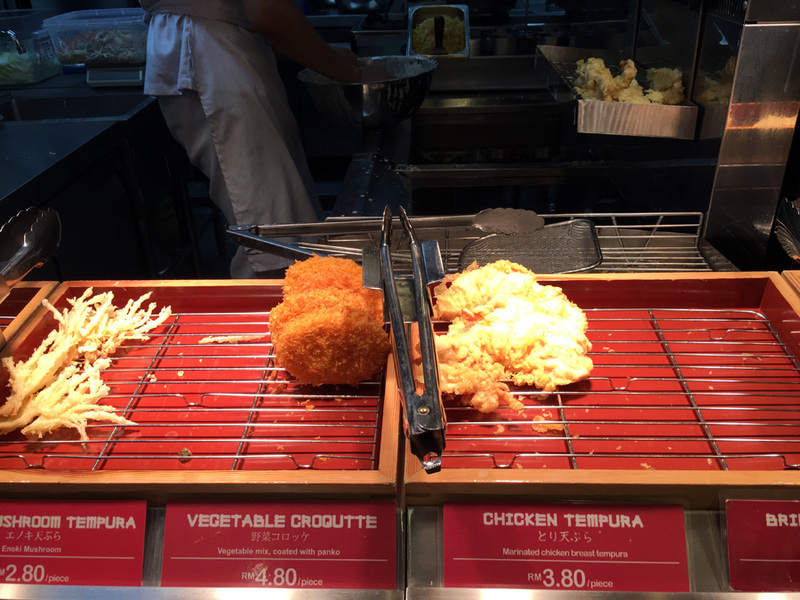 It's a self-service Japanese fast food place where you'll queue to order, get your food and pay. 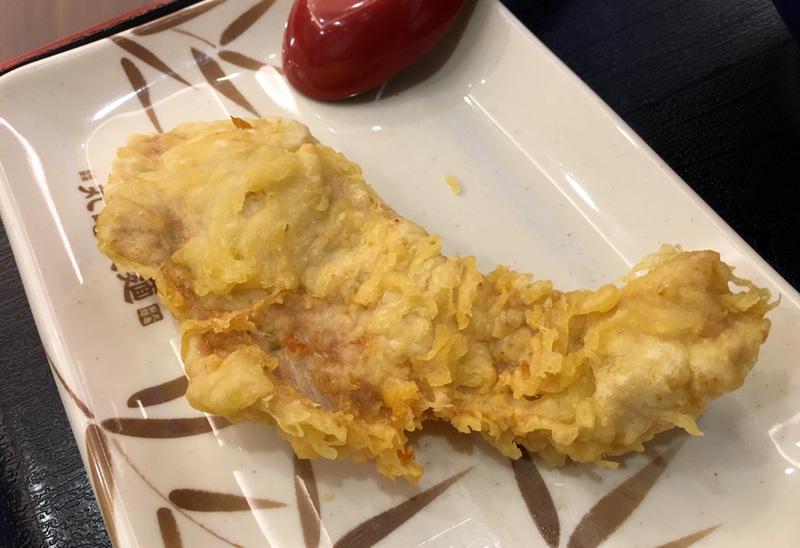 Divided into two sections, the noodle and the tempura bar. 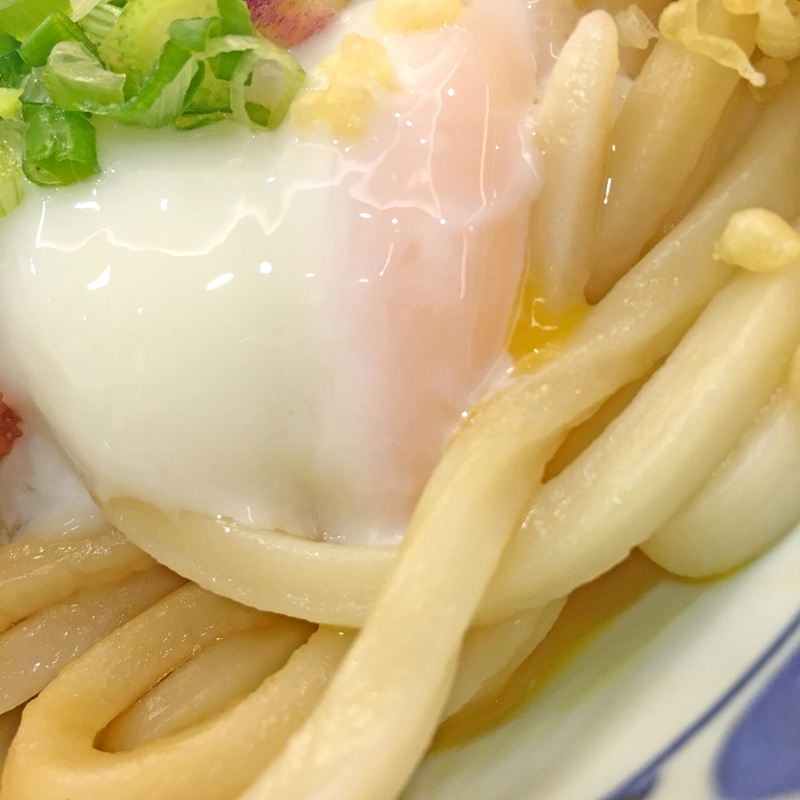 Udon was perfectly done, chewy and firm. The egg was however a letdown. You can't serve this to customers, I mean look at the egg!! Poor eggy skills.. I've checked their Instagram page and it seems like a common problem. I would have asked for a new one... But I did not want the food to go to the bin and I was in a hurry too. 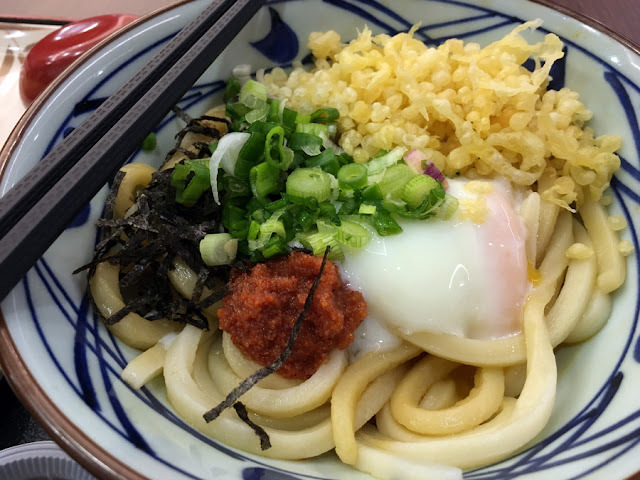 Nevertheless, I find the udon is chewy, just right for my likings. I like it overall, except for the egg everything else was just perfect. It's not your regular 5-star hotel shop but it serves the purpose of being a Japanese Fast Food shop. Very quick and delicious!